If you’d like some examples, there is the Darwin Awards website. The only trouble with the Darwins is that you pretty much always know the ending of the story; the subject kills themselves in a stupendously stupid fashion. The other day we discovered the Ig Noble Prize, which attracts us because of its diversity. Of this year’s Ig Nobels, our favorite was in the category of Public Health, awarded to Elena N. Bodnar, Raphael C. Lee, and Sandra Marijan of Chicago, Illinois, USA, for inventing a brassiere that, in an emergency, can be quickly converted into a pair of protective face masks, one for the brassiere wearer and one to be given to some needy bystander. Even better, Paul Krugman our favorite Nobel Laureate in Economics [who also writes on the Opinion Page of the NY Times], personally donned the device during the recent awards ceremony at Harvard University. 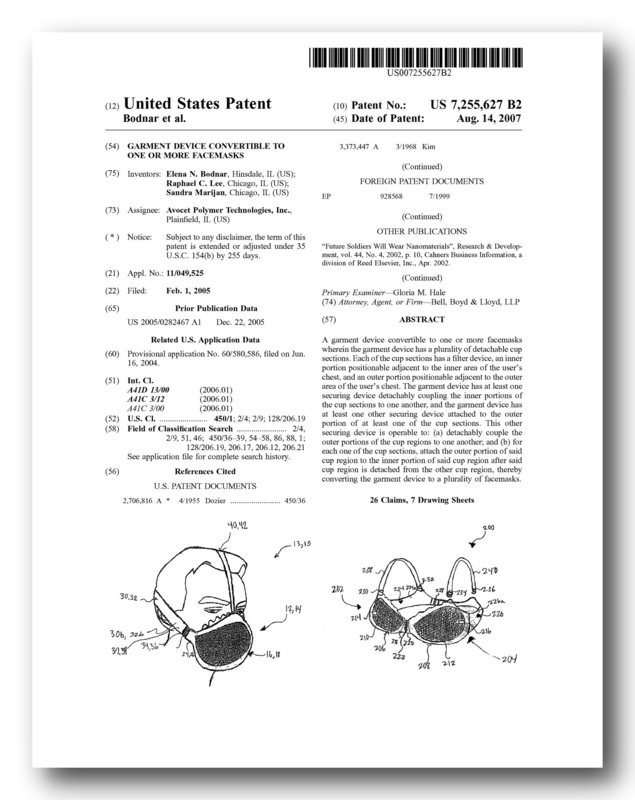 Not only did Bodnar, Marijan, and Lee receive their Iggy, they also were granted a US Patent. The only downside is that if they ever commercialize this product, it will not be exportable because of its Dual Use Technology.